The Washington Hatchets hosted Barr-Reeve to start the season, but were not able to pick up a victory. 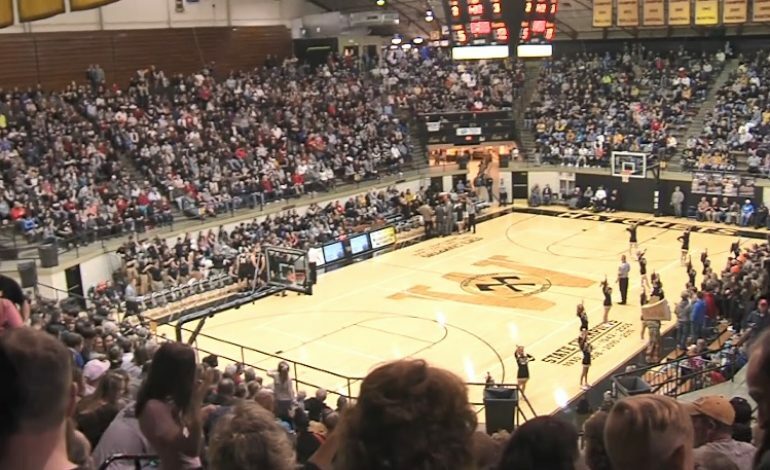 Nearly 5,000 fans packed the Hatchet House Wednesday night, but for the seventh straight season, the Vikings came out on top. Next up for the Hatchets is a road game against North Daviess. Tipoff is Dec. 1 at 7 p.m.